We LOVE the ghostly visits and the change in Ebenezer Scrooge and Tiny Tim. But sometimes we forget "before Ebenezer Scrooge, there was Jacob T. Marley." Jacob came from a great lineage...in fact his grandfather, Thelonius, gave his live saving children from a terrible fire. Jacob loved telling everyone that his full name was Jacob Thelonius Marley; named after his grandfather. 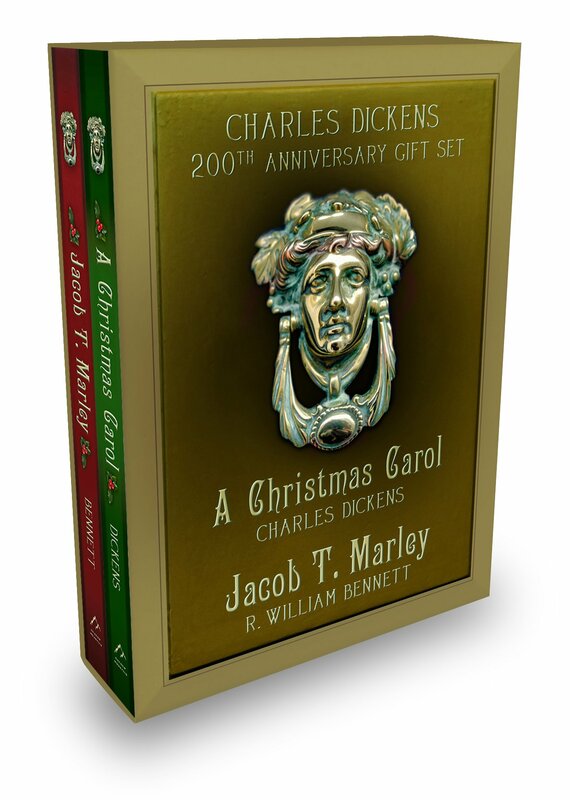 But over time Jacob shortened his name to Jacob T. Marley and then to Jacob Marley and sometimes simply Marley. And then one fateful day his teacher called him a wonder with numbers and told him he was THE BEST the teacher had ever seen. From that day forward Marley found himself comparing his skills to everyone else and fought to continue being THE BEST. 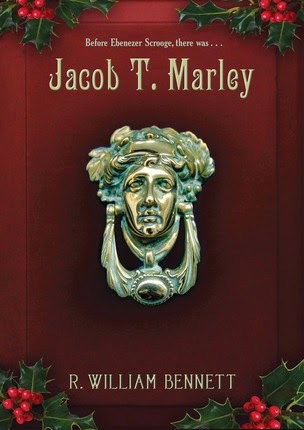 Pride was chipping away at the Jacob who used to be and formed him into the Marley he became. He began to feel that his grandfather had given too much for too little. Jacob T. Marley found a younger version of himself in Scrooge and so a partnership was formed. "For twenty-five years, the two men grew more mean, more selfish, and more aligned in their purpose." How can he change that? What can he do? Can he warn Ebenezer of the life that lies before him? Who he talks with...What he learns...And how there was a plan made for his own redemption. Written in the same flair as A Christmas Carol this story is one to be read over and over. Let us remember to banish the Scrooge within ourselves. Let us serve others and show kindness all year long.